Conference finals is near. We just finished with with first round and we see the west leading the charge. We have seen Houston and Golden State lording it over their second round battles. Meanwhile the east just finished off their first round assignments with Cleveland winning over the Pacers, the Raptors chewed on the Wizards, on the other half we find the 76ers dousing the Heat, while the Celtics fended off the tough Milwaukee Bucks. The Sixers are heavily favored to win this match up. There we made a prediction this early. How could we do so when they haven't started their second round of the playoffs? Well for starters, the Sixers entered the playoffs with a wining streak and now they have chalked up 20 of 21 possible wins. On another note, the Celtic as simply undermanned. The absence of Gordon Hayward early on is now compounded with the loss of Kyrie Irving due to a knee injury. 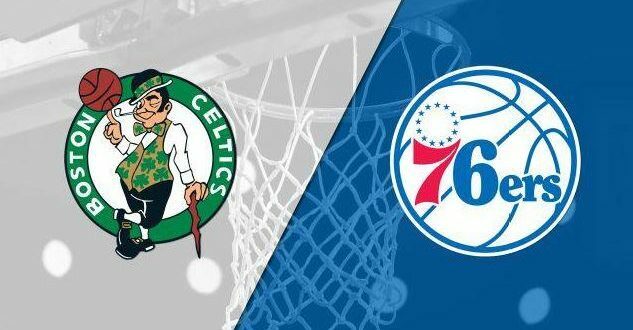 Although the Celtics are unpredictability working for them, the 76ers are simply talented and will most likely cruise through the playoffs. Toronto leads the East going into the playoffs, dispatched the Wizards 4-2 goes against the battle weary Cavaliers for the second round. Both teams had their struggles during the year with the latter carried by Lebron James' shoulders literally. James made 40 plus points in most number of games to lead the Cavs past the tenacious Pacers. Wizards are not that lucky with their playoff experiences with the Cavaliers so this match up is one to watch. 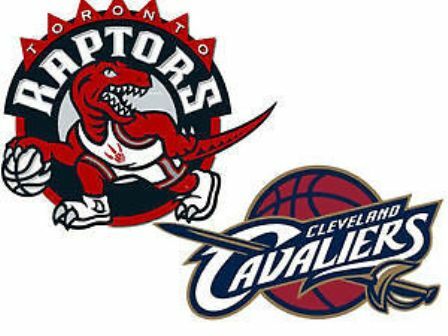 For the Raptors to win this, their game should be consistent from the regular season. Lowry and DeRozan should continue what they had been doing so that their Raptors would be victorious. For the Cavs, Lebron should keep on doing his 40ish games to win and hope the others would contribute as well. Kevin Love should now prove and let our his All Star status in this coming series. For this match up, we can't predict and still its a toss up. Of course we will side up with Lebron James on time, but we can't still be certain still. 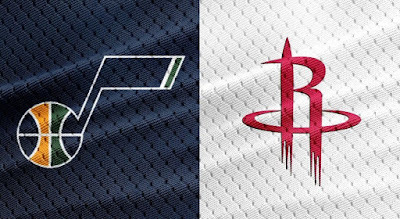 The Harden and Paul lead rockets are up against a great defensive wall in Utah Jazz. Harden this year was phenomenal and we see them coasting easily over the Utah Jazz. In spite of the defense oriented Jazz, we feel the latter will be outgunned in the offense side of the game. With Ricky Rubio of the Jazz nursing a hamstring injury, we don't know if he can fully lead the Utah offensive. We predict the confident Harden Rockets will lord it over the Utah unless theres an upset that we hope that will happen to sweeten the watching experience. As of this writing, the Rockets lead the second round playoff series 1-0. Game 2 will be on May 3, 8am Philippine time. 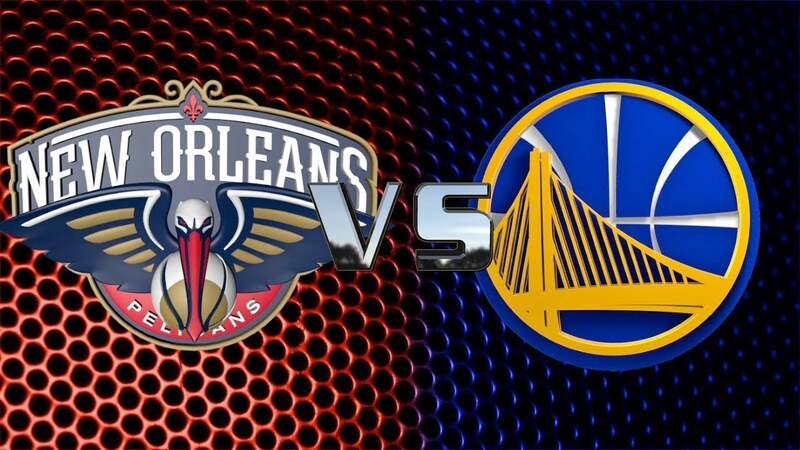 The Pelicans got the short end of the stick and will go up against the 2017 champions Golden State Warriors. With the Warriors going in without Stephen Curry, the Pelicans might pull of an upset, as they are coming off from their blowing off of the Trailblazers in the first round 4-0. The Pelicans will be counting on Anthony Davis, Mirotic and Holiday to lead the charges against Durant, Thompson and Green. The Warriors during the regular season had signs of boredom but their defense had a resurgence in the first round and went passed the Spurs 4-1. Firepower might have dipped with no Curry around but defense had been great and clamped down on their first round opponent. We feel the Warriors will win this series as we are hoping Stephen Curry will be back soon in this series. As of this writing, the Warriors blew off the Pelicans 123-101 for a 1-0 lead in the series. Game 2 shall be on May 2, 2018 at 10:30am Philippine time. So who is your bet for the NBA Finals? Drop us an email at info.katooga@gmail.com. We would like to hear your comments and suggestions.